On September 12, 2017 the United States is facing consequences of Unfinished Korea-Vietnam War which began in 1950 to contain the spread of Communism in Asia. 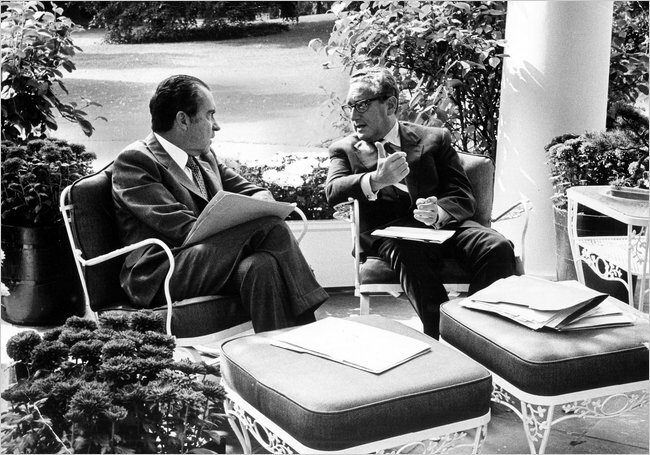 On September 12, 1972 US President Richard M Nixon was briefed about the presence of large numbers of North Vietnamese troops inside South Vietnam. 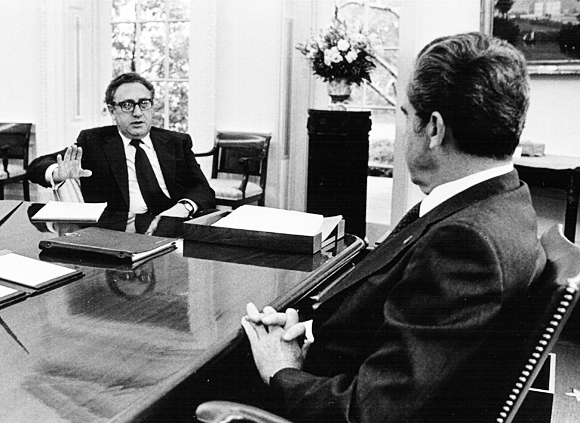 This crucial factor was not taken into consideration when Dr. Henry Kissinger during Paris Peace Accords signed in January 1973. Further, US President Nixon gave false promise to South Vietnam when he assured them of continued US support in the War on Communism. U.S. intelligence agencies (the Central Intelligence Agency and Defense Intelligence Agency) report to the National Security Council that the North Vietnamese have 100,000 regular troops in South Vietnam and can sustain fighting “at the present rate” for two years. The report further stated that while U.S. bombing had caused heavy casualties and prevented North Vietnam from doubling operations, the overall effects were disappointing because troops and supplies had kept moving south. It was estimated that 20,000 fresh troops had infiltrated into the South in the previous six weeks and that communist troops in the Mekong Delta had increased as much as tenfold–up to 30,000–in the last year. This report was significant in that it showed that the North Vietnamese, who had suffered greatly since launching the Easter invasion on March 31, were steadily replacing their losses and maintaining troop levels in the south. These forces and their presence in South Vietnam were not addressed in the Paris Peace Accords that were signed in January 1973, and the North Vietnamese troops remained. Therefore, shortly after the ceasefire was initiated, new fighting erupted between the South Vietnamese forces and the North Vietnamese troops who remained in the South. The South Vietnamese held out for two years, but when the United States failed to honor the promises of continued support made by President Nixon (who resigned on August 8, 1974, in the wake of the Watergate scandal), the North Vietnamese launched a major offensive and the South Vietnamese were defeated in less than 55 days. Saigon fell on April 30, 1975.